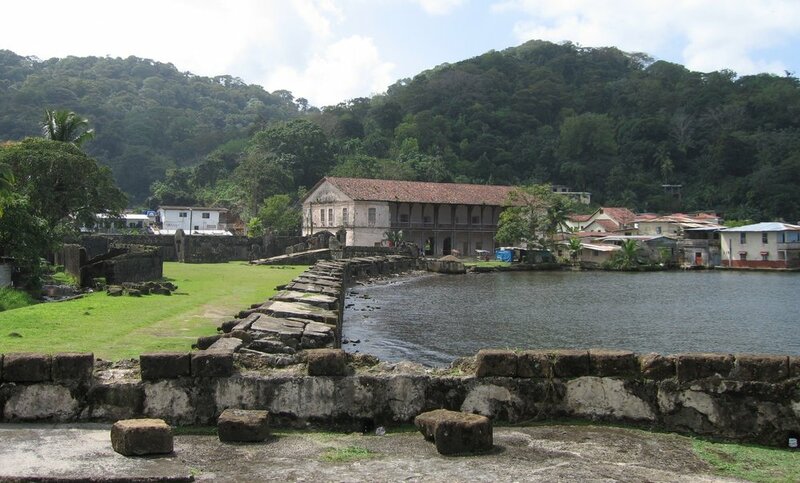 Supporting the Bank Team in the formulation of all the documents required for the approval of the operation (Project Profile, Operation Development Proposal and its annexes) for PN-L1146, focusing on the aspects related to the Fortifications of Portobelo and San Lorenzo. Supporting the Bank Team in the design of the intervention strategy, components and activities associated with SU-L1046, in particular those regarding the rehabilitation, conservation and management of the Historic Inner City of Paramaribo. Elaboration of the policies, principles, vision and objectives of the Public Use Plan, from the perspective of conservation. Evaluated existing conditions and helped develop a prioritized scope of work and budget for the rehabilitation and development of the archaeological site of Bunce Island, for Integrated Conservation Resources and the New York Landmarks Conservancy. Provide a preliminary order of magnitude (related to potential cost) for the range of suggested projects.